← Karrie & Leonard are engaged! Sondra & Matt are Engaged! 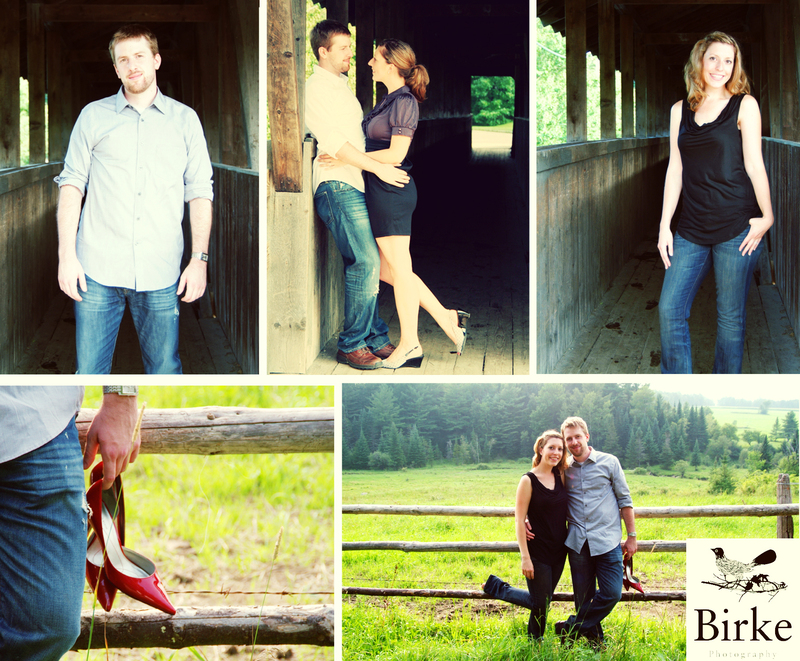 Sondra and Matt are getting married this Fall at the West Monitor Barn in Richmond! I met these two last November at the VT VOWS Wedding Affair at Shelburne Farms – and they booked right there on the spot! We recently met up in Waitsfield for their engagement session. Here’s a peek at a few photos we got. Can’t wait to see you guys in October! 2 Responses to Sondra & Matt are Engaged!